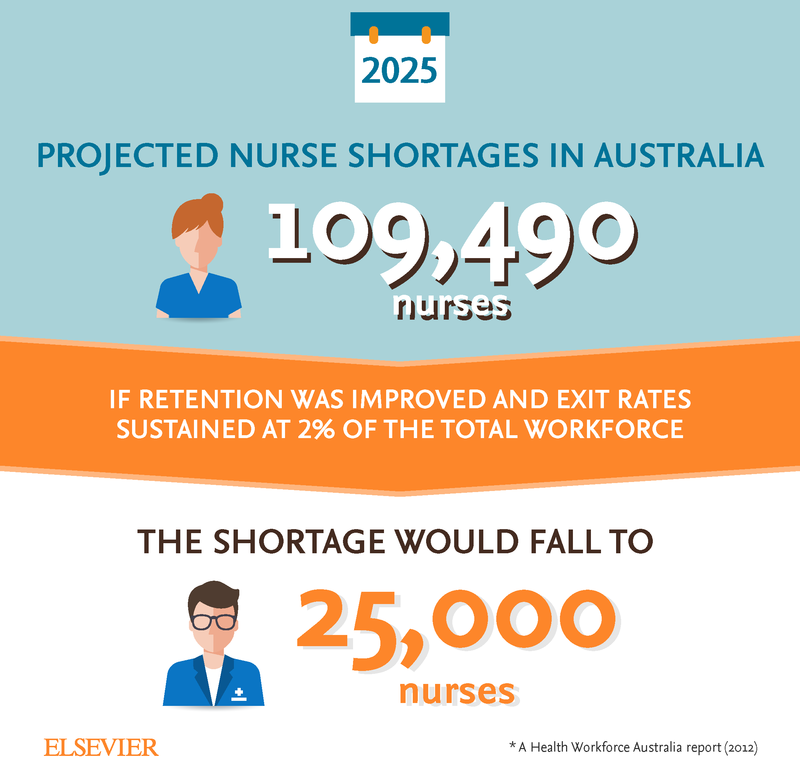 With dramatic shortages in nurse staffing levels expected in the future, finding ways to retain nurses has become very important. Adequate training and continuing education programs can go a long way when it comes to increasing job satisfaction. Ask us about our Clinical Skills solution, localised to ANZ standards with competency management and 24/7 access to evidence-based nursing skills.